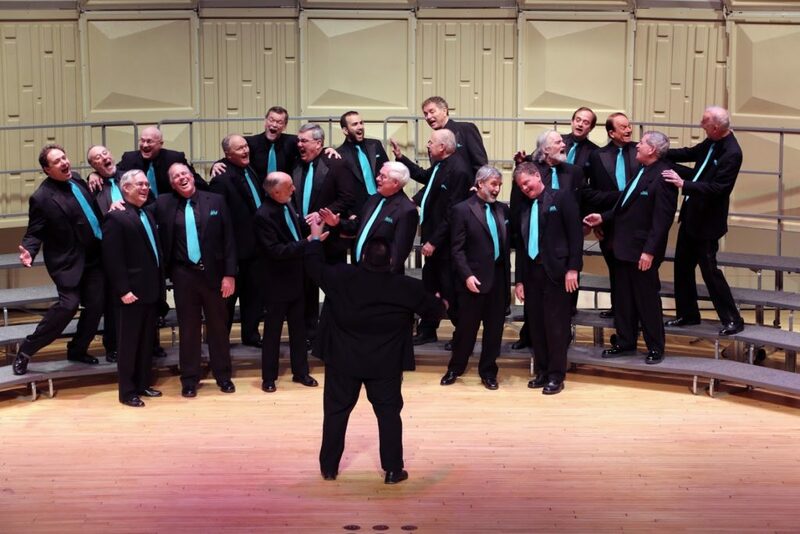 The Mad Hatter Chorus announced that its 52nd annual show, “A Grand Night for Singing,” will take place Saturday, April 1, at Western Connecticut State University’s Visual and Performing Arts Center, 43 Lake Avenue Extension, Danbury. The evening will spotlight Broadway tunes by Richard Rodgers (1902-1979), one of America’s most beloved composers. More information on the April 1 show is available at www.madhatterchorus.org, 203-744-9480, or danburymadhatters@gmail.com.